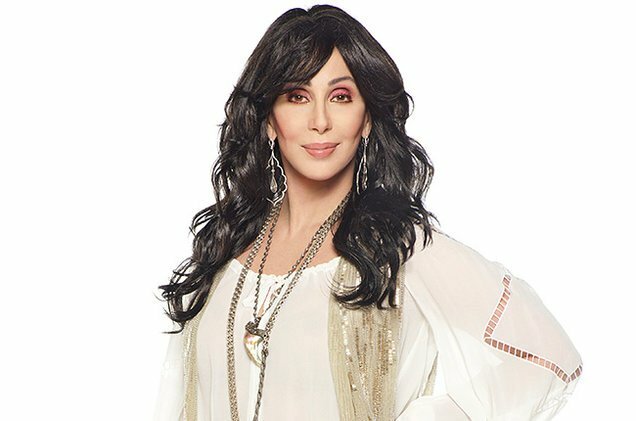 Late last year, Cher announced her “Here We Go Again” tour and has been performing around North American for the last few months. 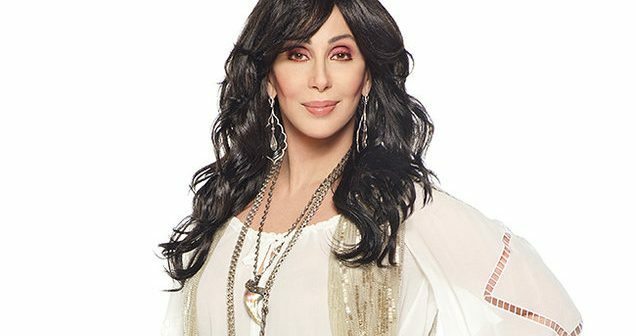 Now she has announced a new leg of tour dates to get excited about. Presales will start on Tuesday, April 2nd and tickets will go on public sale on Friday, April 5th. Buy your tickets on Ticketmaster. Sold out? Buy on SuperSeats!